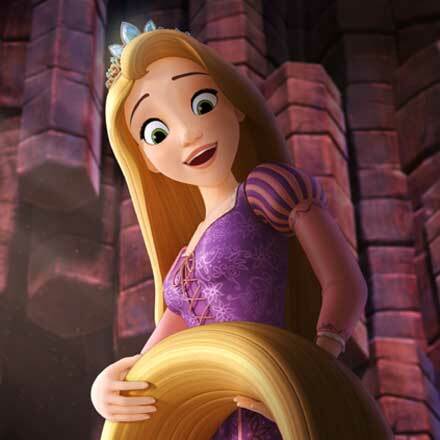 First look at Rapunzel on Sofia the First. First look at Rapunzel as she will appear in “The Curse of Princess Ivy,” a “Sofia the First” episode which will air on Disney Junior this November. Wallpaper and background images in the Sofia The First club tagged: photo sofia the first tv series rapunzel disney princess.